Internet proz is a data entry website started on 2005. They provide various online data entry jobs such as form filling, copy & paste, Ad posting, research e-mail typist, e-mail list compiler, typist etc. In order to join Internet proz you will have to pay registration fees. They assure that you can earn from $300 to $3500 per month depending on the membership type. In order to join internet proz you must be 18 years old. You should own a PC with internet connection. You should have basic English knowledge, including reading and typing. People from worldwide (including USA and common wealth countries like India, UK, Australia, Malaysia, Singapore, Srilanka, Pakistan, Nepal etc…)are welcomed to join internet proz. This website is owned by Indian company. So, people from India can get all facilities from them. You must have a Paypal account to receive your payment. Internet proz provides a wide range of tasks as I’ve said earlier. You can get a brief idea about the jobs provided by Internet proz here. Form filling is pretty simple. 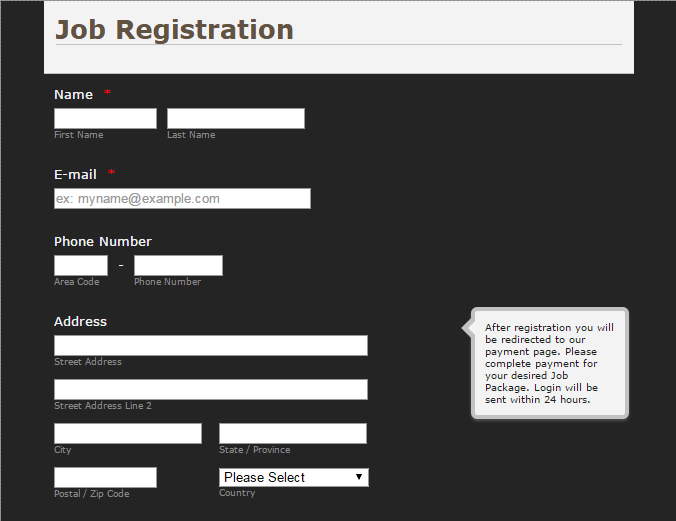 Internet proz will provide some forms and you will have to fill it. You can fill as many forms as you want daily and you will have target to finish the assignments within time. Form filling requires no additional qualification. So anyone can do this job, all you need to have is a little English knowledge. Internet proz provides you with form filling software. Get started do as much as you can to earn more. Also internet proz says that they don’t worry about the grammatical mistakes you make. This is the jobs where you will be asked to post ads on different websites in order to bring customers and sales prospects. Ad posting job is the simplest of all data entry task. It is similar to copy pasting. Internet proz will provide you all the necessary material including instruction video needed for ad posting. You will receive the text for each advertisement. You have to cut and paste those text into the given as description area. The description area will be in the form filling software. You will have to paste there. As this is simpler even house wives can easily do it. You will be paid on a “per assignment basis”. Similarly there will be a target for you to complete within a month. Copy and paste job simply means you will be copying the text they provide in your members back office and pasting it into the given area. You can earn from $0.1 to $2 for each assignment you complete. Here you will have to perform different posting and research methods in order to obtain interested prospects for the business at hand. You will also be asked to send and receive e-mails with the e-mail software. This also includes collecting e-mails by using different marketing methods located in your assignment area. E-mail list compiler will be similar to this. Typing job involves in typing the given raw data in the given typing area. This might be little tougher while compared to ad posting and copy and pasting. Internet proz provides you five options to receive your earnings. 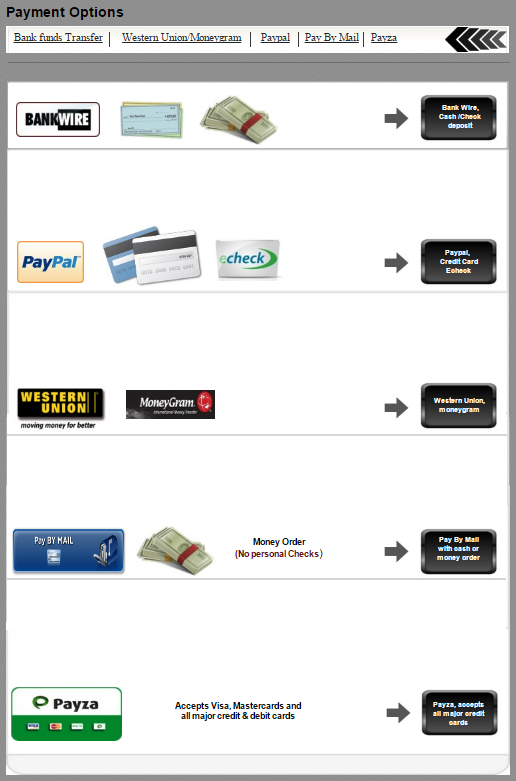 Paypal or Payza – payment processors. Or through western union money transfer, bank wire transfer, money order. The minimum cash out is $100. So you will have to earn a minimum of $100 to get your first payment. You will have to complete the registration form. Once you finish the first step. You have to choose the package you are going to work for. Click register. Once you complete registration you will get log in details within 24 hours. Look this : Learn how to earn $10 per day without investment.